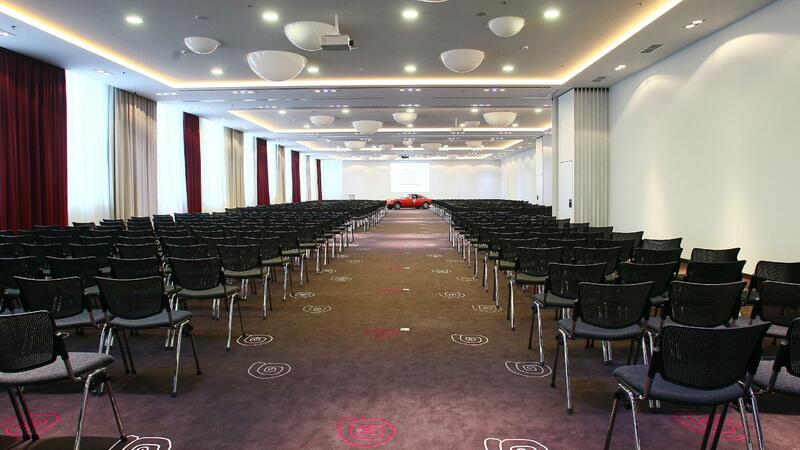 The venue is a 4-star hotel centrally located in the Tiergarten district with very good connections to local and long-distance transport. 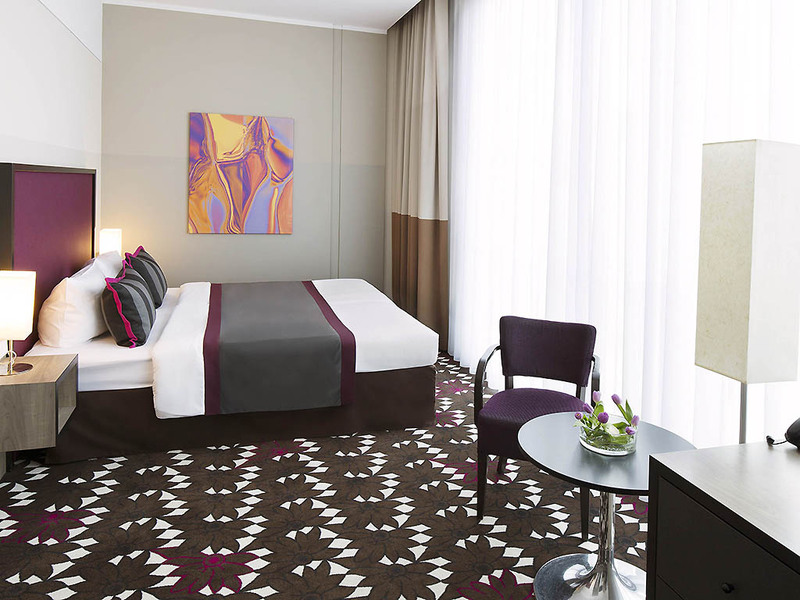 The Reichstag and government district, the main train station and Tegel airport are within easy reach. 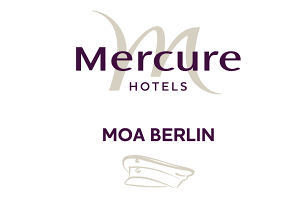 The Mercure Hotel MOA Berlin is located in Moabit. This part of the Tiergarten district features a vibrant cultural mix and the charm of the Berlin Art Nouveau. 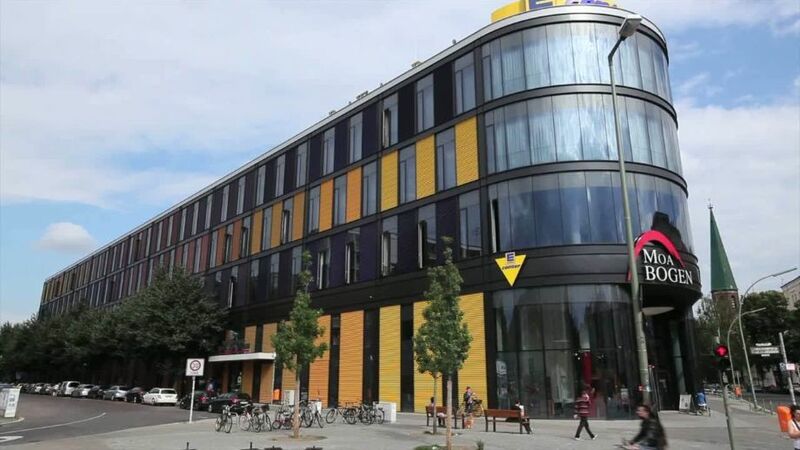 The hotel is located at Stephanstraße 41, 10559 Berlin, Germany. Lithium-ion battery production has gained much momentum in recent years and is going strong still for many sectors. 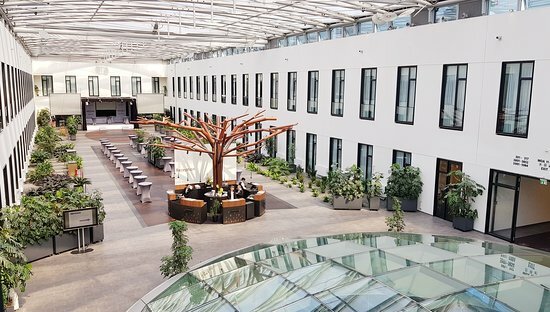 The market is expected to gain a growth as large as 15.9% within Europe between 2018-2024. The majority of percentage lie within the consumer electronics and electric automotive industries. Where does that leave the off-highway sector? “Fully electric machinery” has been the buzz-word for many major OEMs, but how feasible is it really, in the long run? As more batteries are produced, questions arise around waste and recycling, sourcing materials, and market development. There’s also the reality that not every heavy machine can go full-electric on battery power. Should diesel engine OEMs breathe easier because hybrid solutions could be the future of electric powertrains? If so, what are the best chemistries to combine? Should OEMs invest more in growing popularity of hydrogen fuel cells, or discover niche solutions such as digital displacement? In continuing our “Electrification for Off-Highway” series forums, TBM will bring together senior R&D peers along the value chain of battery production, hybrid solutions, and non-road OEMs to have an open discussion on regulations, market trends, recycling, and hybridization, as well as explore a bit further, a few other means of achieving electrification beyond the scope of just batteries. Join us for the insightful presentations, fruitful discussions, and valuable networking. We look forward to seeing you in Berlin!